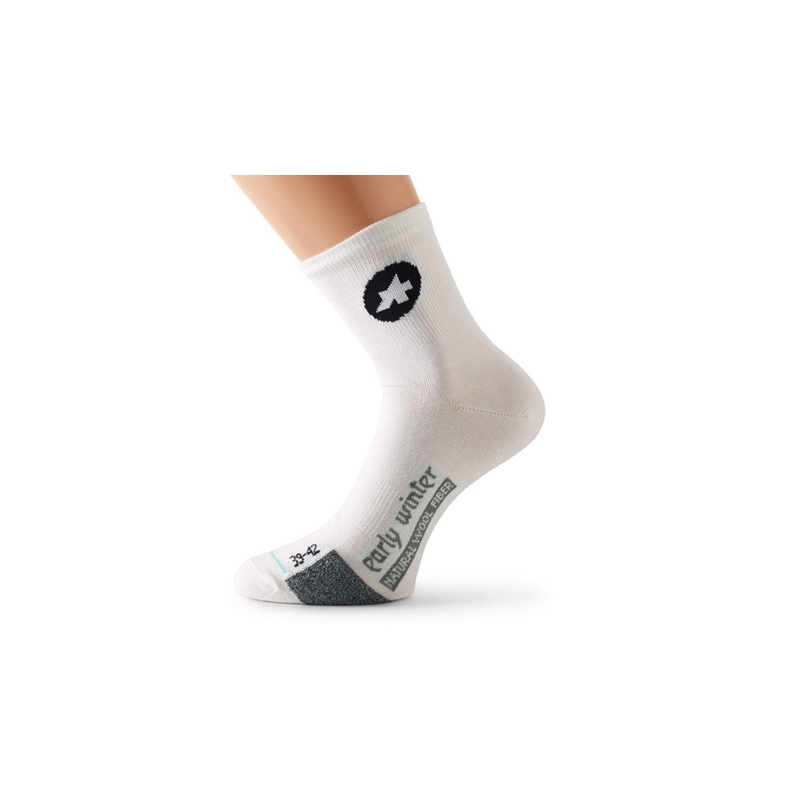 Our new earlyWinterSocks_S7 replace our old and beloved earlyWinterSocks. Very comfortable to wear. Prolonged cuff length. The merino wool keeps you warm and dry during cold fall or early winter days.